Sofia University ''St. 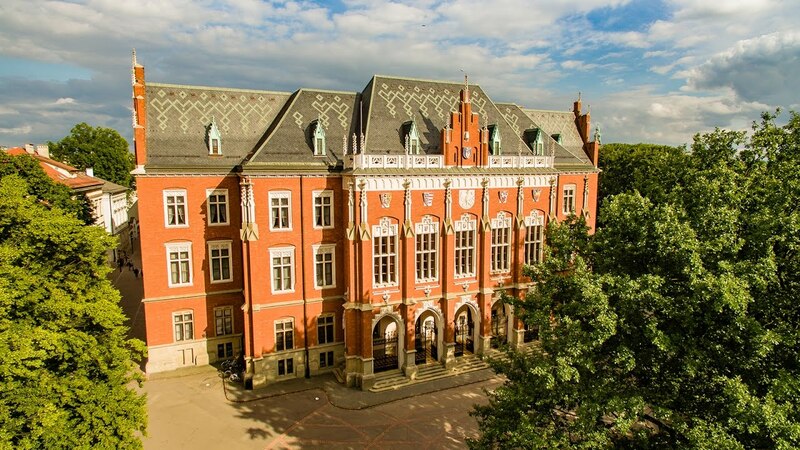 Kliment Ohridski'' is the first Bulgarian high academic school establishment. Its history is an embodiment and a continuation of the centurylong cultural and educational tradition of the Bulgarian nation. 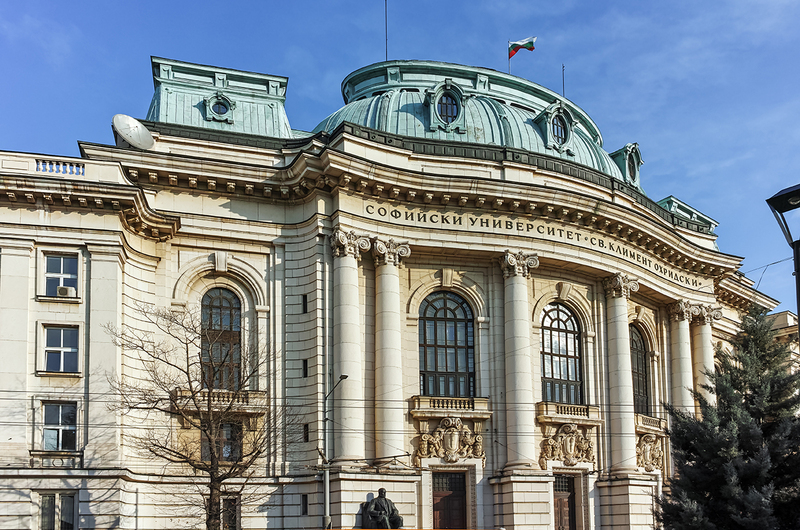 In 1880 the Bulgarian Ministry of Education tabled a draft of the Main Educational Act for the Schools in the Principality of Bulgaria in the National Assembly. It envisaged that “after completing the requirements of the Real and Classical schools to open a Bulgarian high school (a University) that will teach the sciences of law, the arts, the sciences, the medical sciences, and the technological sciences.” In 1887, T. Ivanchev, minister of education, issued an Ordinance for the Opening of a Pedagogy Class Affiliated to the First Male Gymnasium in Sofia. Beijing Foreign Studies University, or the BFSU, is a prestigious university in China and under the direct management of the State Ministry of Education. 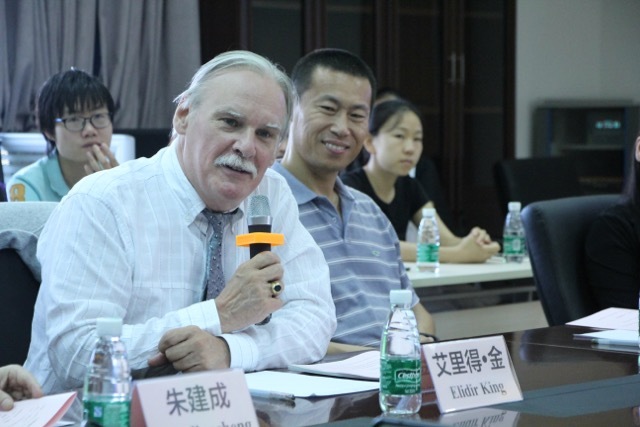 As the first foreign language university and offering the most language programs in the country, it excels in the teaching and studying of foreign languages, foreign literature, overseas sinology, and also serves as an important base producing quality professionals with language competence and global vision. Beijing Foreign Studies University has 13 schools and colleges, 7 departments, and several research centers, teaching 67 languages, offering 73 undergraduate, 42graduate, and 14 doctoral programs, cultivating professionals mastering foreign languages, specializing in different majors, or being capable of teaching Chinese as a foreign language. 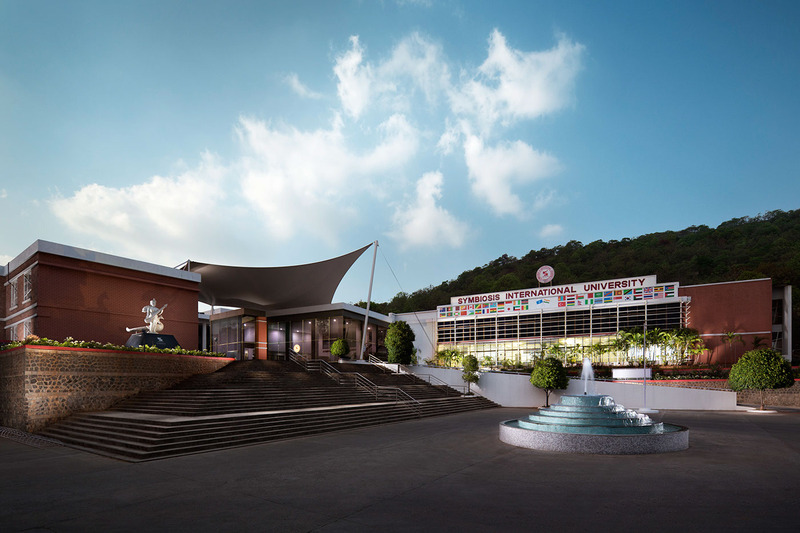 Guangdong University of Foreign Studies (GDUFS) is one of the prestigious universities in China which specializes in international studies and one of the key institutions of higher learning in Guangdong Province in South China. 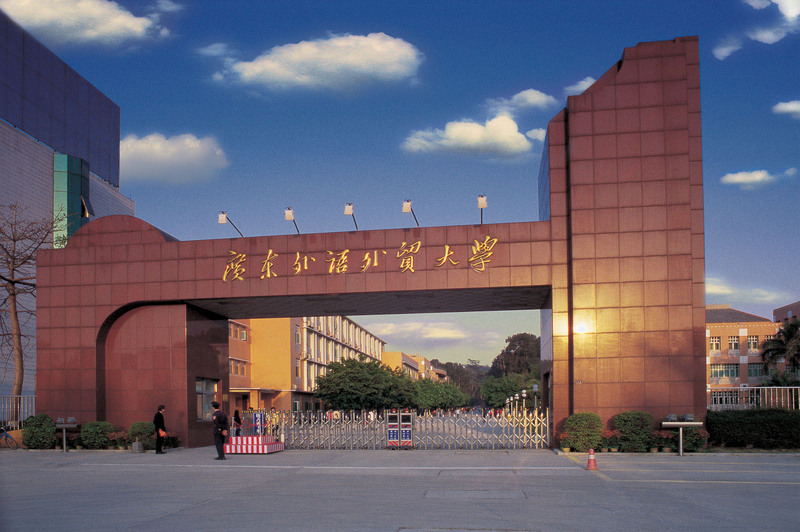 The University was established in June 1995 through the merger of Guangzhou Institute of Foreign Languages and Guangzhou Institute of Foreign Trade. The former, one of three institutes of foreign languages in that era (the other two being Beijing Institute of Foreign Languages and Shanghai Institute of Foreign Languages) under the direct jurisdiction of the State Education Commission (presently Ministry of Education), witnessed its establishment in the year 1965. Symbiosis is a family of 48 academic institutions, imparting quality education for over 45 years. It is host to over 34,000 Indian and International students on campus. These campuses epitomize the Symbiosis vision, 'Promoting International Understanding through Quality Education' and are a beehive of international students from all across the globe, being privy to Indian culture and hospitality. Many of these campuses are fully residential and have recreational facilities which include swimming pools, amphitheaters & Health Care centres. O.P. 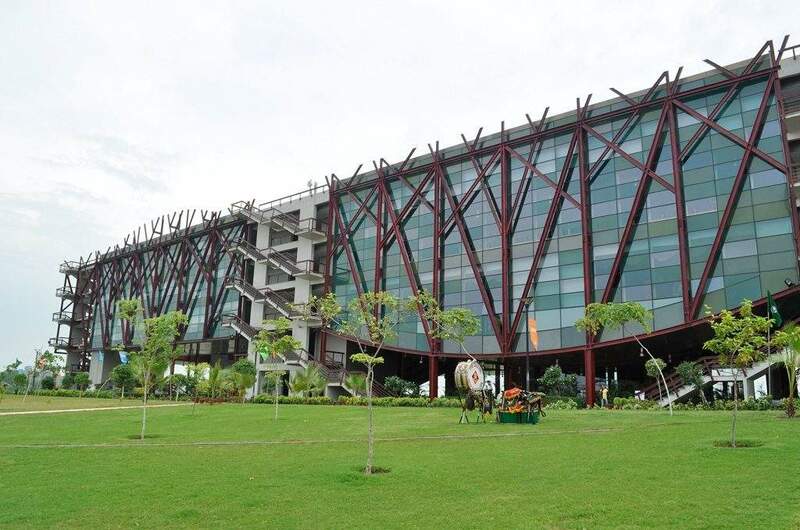 Jindal Global University (JGU) is a non-profit global university established by the Government of Haryana and recognised by the University Grants Commission (UGC). JGU was established as a philanthropic initiative of its Founding Chancellor, Mr. Naveen Jindal in memory of his father, Mr. O.P. Jindal. JGU has been awarded the highest grade 'A' by the National Accreditation & Assessment Council (NAAC). 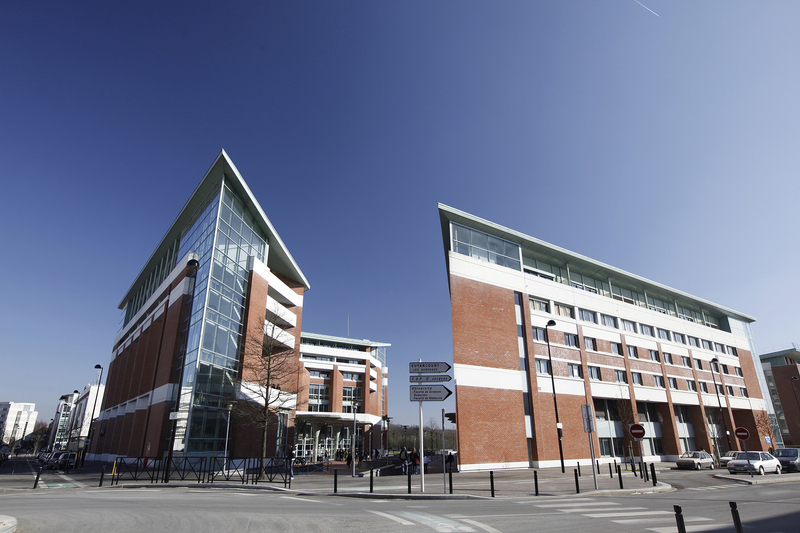 Founded in the early 1990s, the Université de Versailles Saint-Quentin-en-Yvelines (UVSQ) is now the largest center for higher education, research and technology in the area.UVSQ spans five campuses in the Yvelines department and has a student body of 20,000 enrolled in over 200 programs in all subjects. A school of engineering, two university institutes of technology, a teacher training college and more recently an institute of political studies complement the range of study options, offering bachelor to doctorate level instruction. There are about 45,000 students enrolled at the University of Catania, the oldest of Sicily, its foundation dates back to 1434. The organization of the teaching is handled today by 17 departments, by the Faculty of Medicine, and by two special didactic units established in the decentralized offices of Ragusa (Modern Languages) and Syracuse (Architecture). 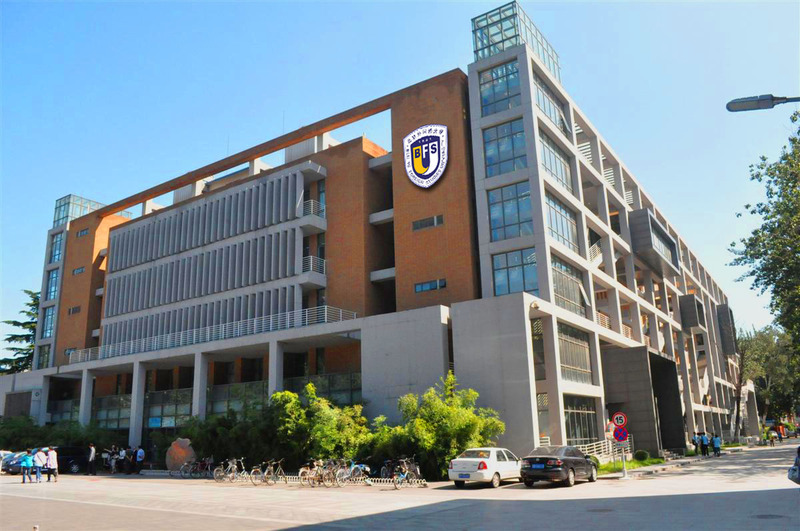 A special didactic unit is also the school of excellence "Scuola Superiore di Catania", a higher education centre of the University of Catania conceived in 1998 to select the best young minds and offer them a course of studies including analysis, research and experimentation. The Languages Company was set up in 2008 by Dr Lid King, National Director for Languages in England from 2003 to 2011. Its original purpose was to work with a range of partners to help deliver the English National Languages Strategy, on behalf of the Department for Education (formerly DCSF). The Coalition Government which took office in 2010 chose not to continue with the Languages Strategy, and in April 2011 most targeted national funding for languages in schools came to an end. In these new circumstances The Languages Company is committed to continuing work in support of a coherent approach to languages and multilingualism in our society.